Photos courtesy of Silk Road Tea. 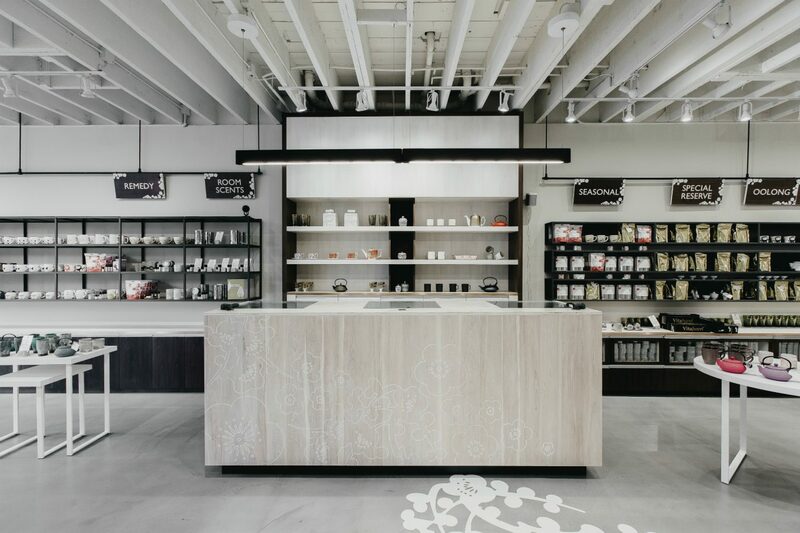 Following a stencil of sakura blossoms, visitors are inexplicably drawn to the minimalist aesthetic that flourishes inside Kitsilano’s Silk Road Tea. Delicate pots and novel wares beam from the shelves, while silver canisters sheltering unique blends beckon for a sniff or two. 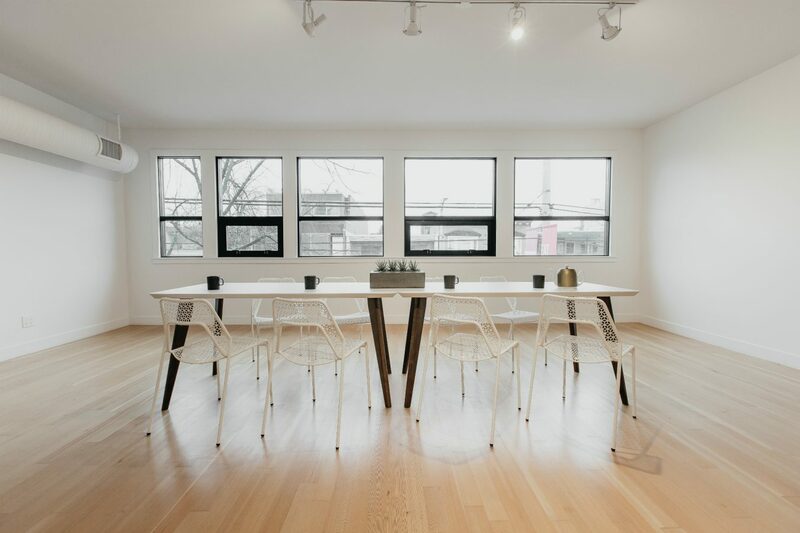 Tall chairs belonging to a tasting bar invite the opportunity to experience how authentic tea is thoughtfully crafted, served, and enjoyed. 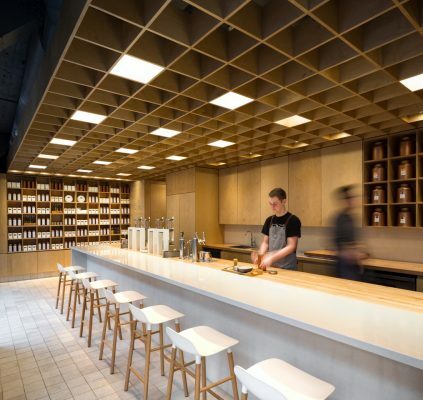 If there ever was a haven for Vancouver tea enthusiasts, it would be here. 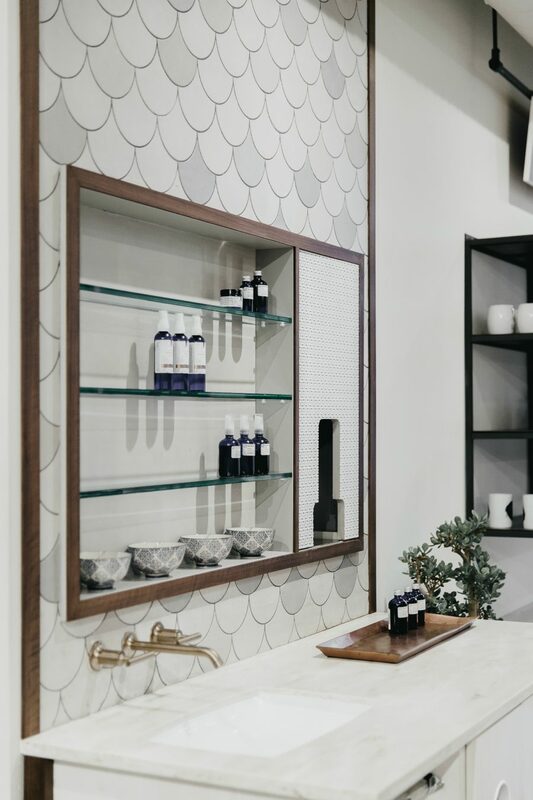 As the first Silk Road location outside of Victoria, this modern boutique along West 4th carries on the tea love affair sparked by founder Daniela Cubelic in 1992. 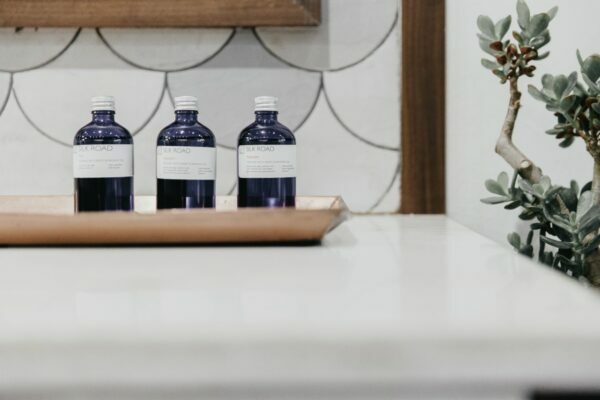 From its simple beginnings in Victoria’s Chinatown to its evolution into an award-winning organic spa, Silk Road Tea is a blossoming local company serving a passion for natural leaves. Bearing a close resemblance to green tea in taste and colour, the Mulberry brew offers a familiar, comforting refreshment. Prepared with just half a teaspoon of leaves for every cup of water, the brightness of Mulberry makes a strong impression despite it being caffeine-free. Linked to weight control, blood sugar regulation, and a boost in energy, this popular Asian remedy is most effective when consumed after meals at least twice a day. For her next sampling, Heffelfinger-Orser readies a pitcher of Quench Tea—a beautiful hibiscus pink brew rich in electrolytes that shares a fruitiness akin to pomegranate or cranberry. She playfully suggests a recipe for tea sangria or tea jellies, two recipes that are taught in workshops here throughout the week. Hosting up to 30 people, these classes vary from Kombucha 101 to wellness tips that engage the community in feeling better. 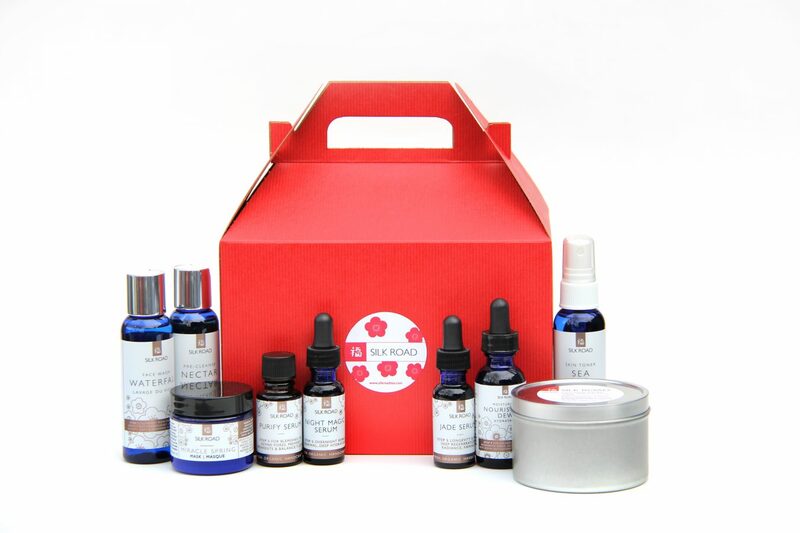 To further supplement this pursuit of health, Silk Road also produces a line of natural skin care and essential oil aromatherapy. 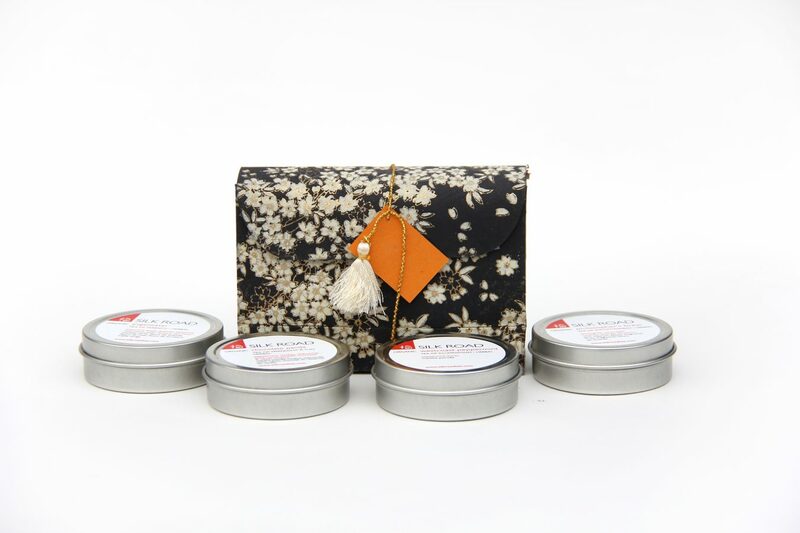 Derived from the brand’s Happy Wellness Tea made with zesty bergamot is the oil roll-on Happy. Applied topically to the temples, wrists, and sternum, Happy is designed to balance mood, curb appetite, and stimulate the production of endorphins. Consistent with all Silk Road products, this naturally uplifting essential oil only uses premium organic botanicals. 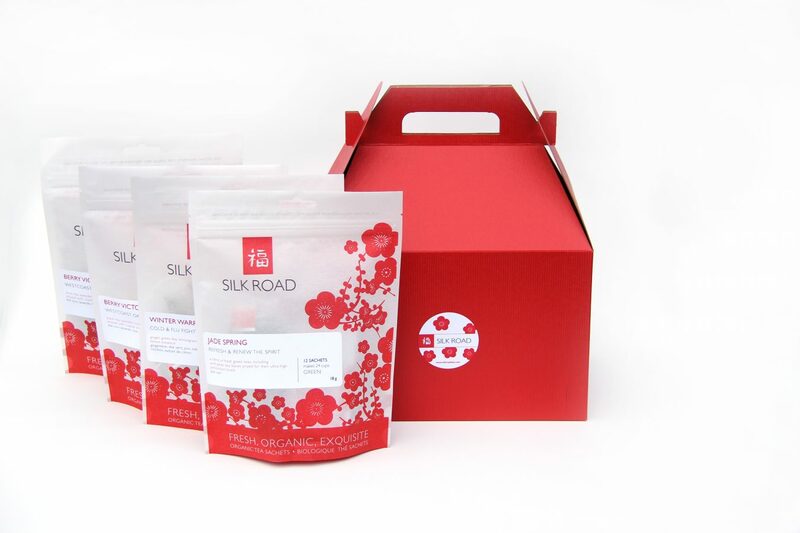 As one of the first in North America to use an innovative teabag that doesn’t damage, overheat, or break tea leaves during the manufacturing process and is chemical-free and tree-free, Silk Road is proving itself as a leader in the industry. It is also the first company in Canada to be successful in harvesting its own tea grown locally. 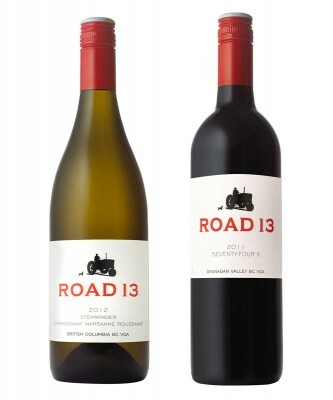 Named Berry Victoria, this blend is proudly cultivated in microclimates on Southern Vancouver Island. Though still in its experimental stages, the black fruit blend sings of vanilla and berries. Within the calming white walls of this urban space, years of expertise come together in pursuit of wellness. With every sip, there is clarity. 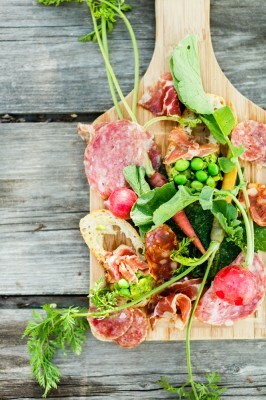 Read more from our Food and Drink section.